Location: New England.....somewhere in that mess of awesomness!! So as the title reads I'm starting this thread to ask those more knowledgable than me on where and how to purchase such awesomely detailed Cosplay outfits. Over the last 4 years I've attempted to find people who can build be suits, costumes, and cosplay outfits for me. As you can guess i have had little success in these ventures. Thus I'm here to make 2 simple points for anyone who might have good advice. A) Where to buy good Cosplay outfits that last? B) Where, who, and how to find people who might be willing to build suits/costumes for me? Thanks for tips, and look forward to hearing your suggestions. 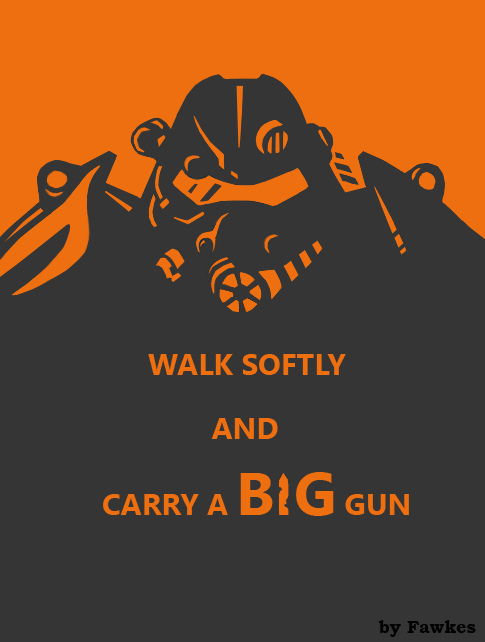 "Walk Softely, and Carry a Big Gun!" It does take a bit of work to find people. But I have had good luck with some people on cosplay.com they have a market place and people willing to do commission work. So you can try them.